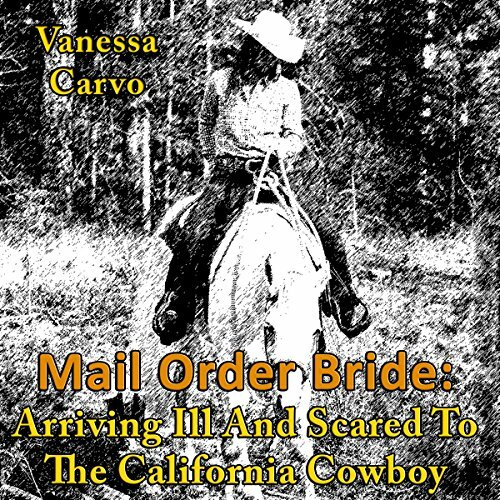 Mail Order Bride: Arriving Ill and Scared to the California Cowboy is a story that takes place in the mid-1800s and is about love and having patience that the Lord will come through. Julia has hopes to meet her true love by responding to a Mail Order Bride advertisement from the west. On the way, Julia is stricken with a severe illness and is scared for her life. She also fears that she will not have a chance to get to know the man that God has led her to. Will she recover? Will the cowboy and his hopeful bride have a chance to know their true love?